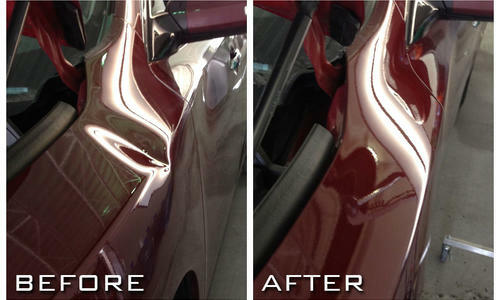 The Best Paintless Dent Repair shop in Arlington! Specializing in Hail Damage, Door Dings, & Minor Dents, we Restore your Vehicle to Factory Specifications! Pay less on your deductible by using this 10% off coupon! Just present the coupon at drop off and we will do the rest! Copyright © 2019 Dent Empire.